Do you enjoy flipping through old magazines or comic books to see vintage ads and the price of decoder rings? Recently I ran across an old Chicago Cubs team magazine from the 1980's and was surprised to find myself reminded of Amplivox. In case you didn't know, Amplivox Sound Systems is located in Northbrook, IL, which is about a half an hour out of Chicago. Because of our proximity to Chicago, Amplivox employees are Chicago sports fans (remember our Chicago Blackhawks Congratulatory Blog Post?). 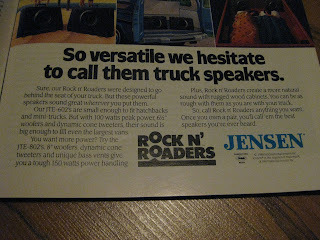 There was an ad (pictured to the left) of Jensen speakers advertising a speaker system product they had specifically for trucks. 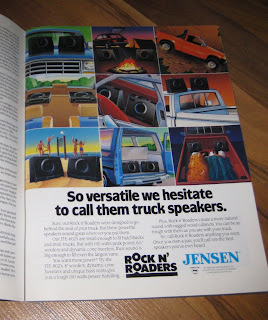 Jensen has been a leader in the speaker industry for decades as this ad shows. 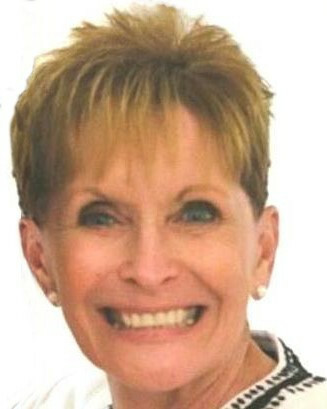 The reason I was reminded of Amplivox is because we has partnered with International Jensen Incorporated to include Jensen's world leading speakers into our portable sound systems and sound lecterns. "IJI is a world leader in the audio industry and supplies loudspeakers to manufacturers of home, automobile, public address and other audio systems." 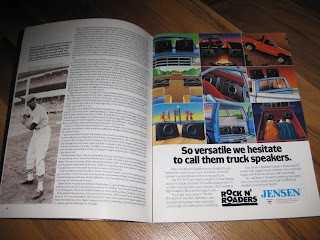 The Amplivox Sound Cruiser Car PA System is a similar product to what Jensen was advertising, a battery powered speaker system that mounts on a car or truck. 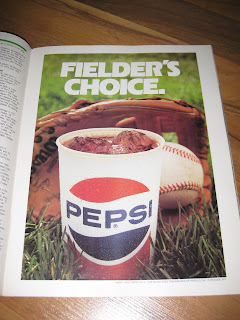 It can be interesting and nostalgic to see older advertisements and I included my favorite old Pepsi ad from the magazine.